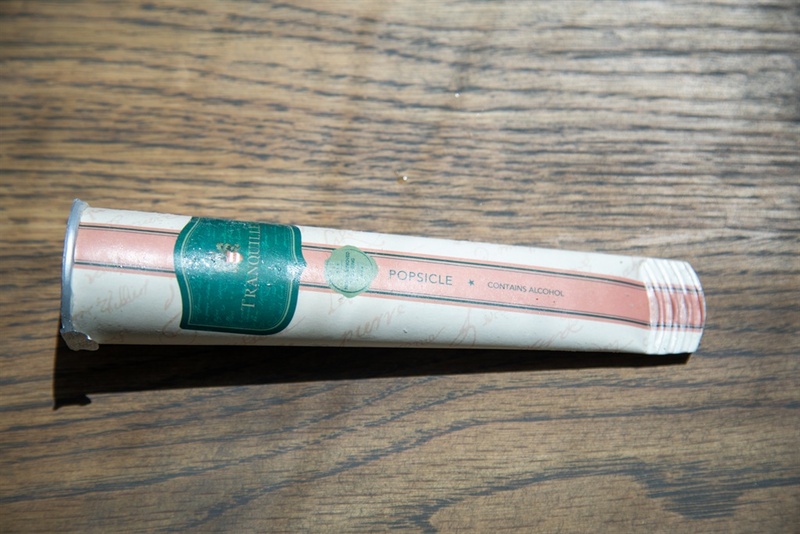 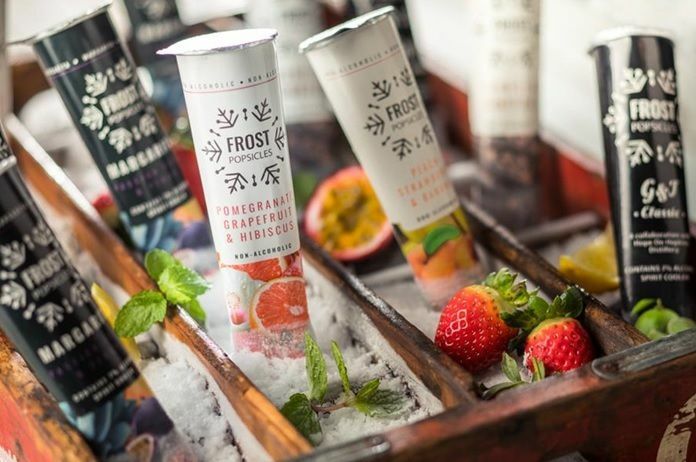 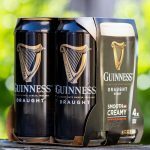 Alcohol-containing popsicles are growing in popularity in other countries, and if our taste test is anything to go by, Frost Popsicles will be a hit in South Africa. 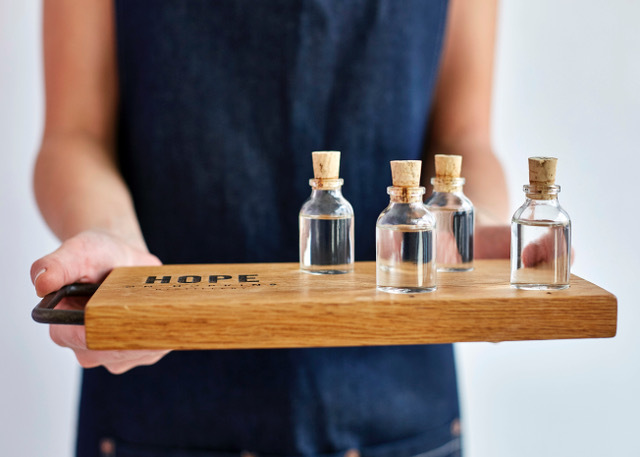 Our lucky winner of a gift pack of Hope on Hopkins Christmas released 3 x 200ml Gold, Frankincense and Myrrh gins, together with a tasting voucher is.? 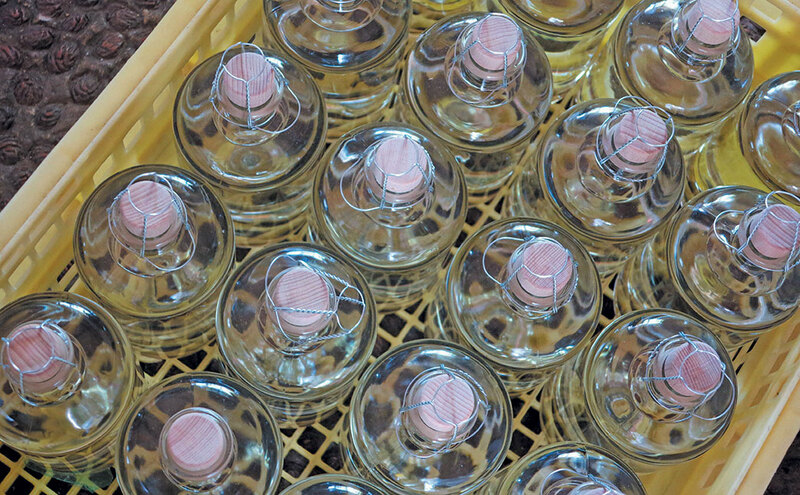 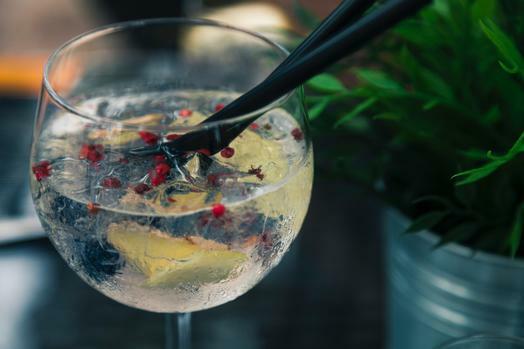 Craft gin has quickly become one of the most popular drinks in South Africa, and producers are struggling to keep up with local demand. 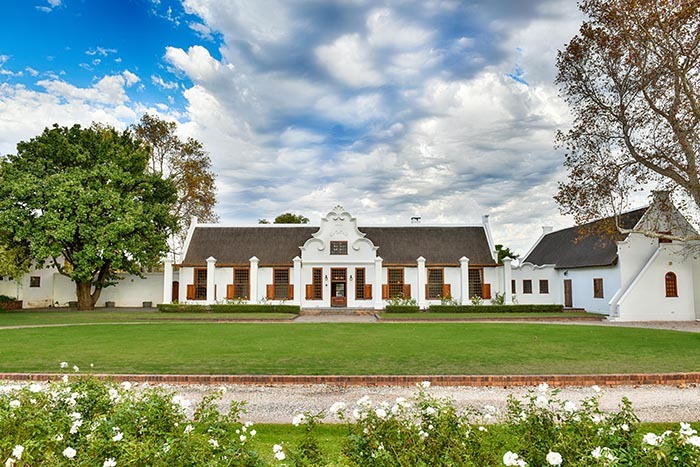 A once in a lifetime experience of stomping grapes, creating your very own blend and exploring winemaking awaits you at Zandvliet Wine Farm.